No gizmos but good performance and handling with scooter convenience. It’s comfortable to ride but some riders may think it’s a bit over the top for urban commuting. The Satelis is a comfy place to be, with plenty of space to stretch out. It’s perfect for the sort of fast motorway/slow city riding that big scooters are intended for, although the low screen on the RS transmits a lot of wind blast at motorway speeds. It handles and stops well too. The forks and twin rear shocks are well set-up and it turns into corners neatly, even two up. The Michelin CityGrip tyres perform well. 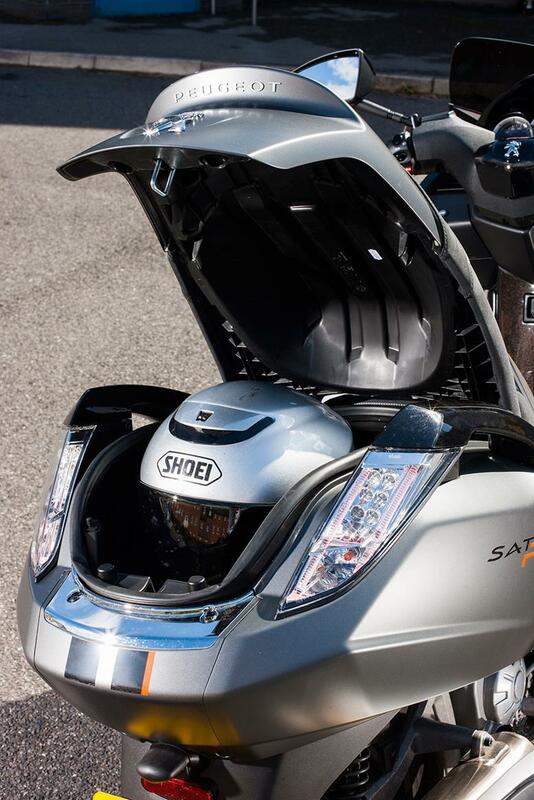 Most big scooters now have linked brakes, or ABS, or both, but the Satelis has neither. 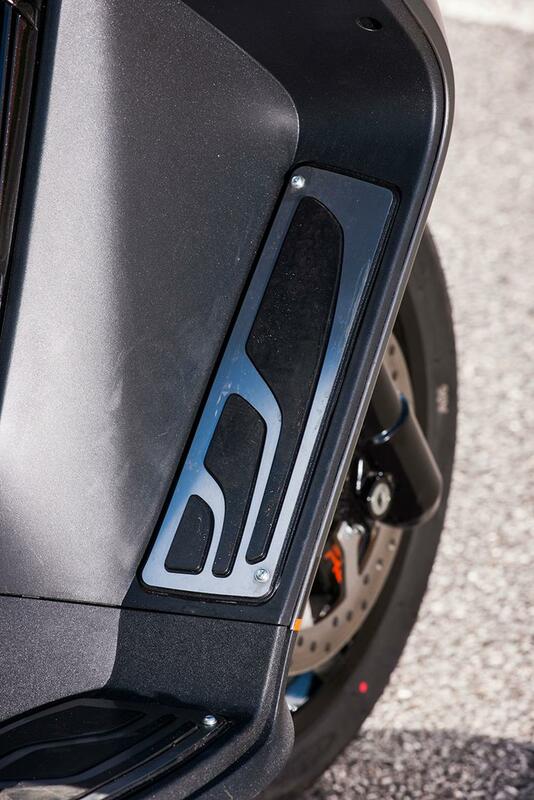 Not that this does it any harm – the Nissin calipers are the same ones used by Triumph’s Street Triple, and they work just as well on the Satelis as they do on Hinckley’s middleweight naked. The Satelis has been built around a liquid-cooled, 400cc, four-valve single. Twist the grip even at 60mph and there’s quite a kick in the back, certainly enough for easy overtakes. At 36bhp, it packs a shed-load of extra power compared to the old Satelis 300 (22bhp), not to mention all the other 300cc scooters out there. It’s too early to tell. 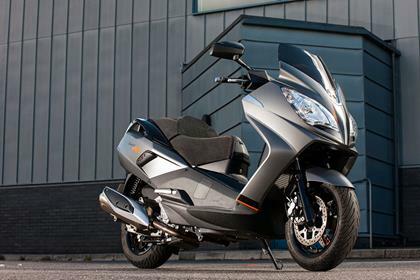 As you would probably expect, the Satelis 400 costs more than a typical 300cc scooter, but it still remains good value as it’s still far cheaper than a Suzuki Burgman or Yamaha Tmax. 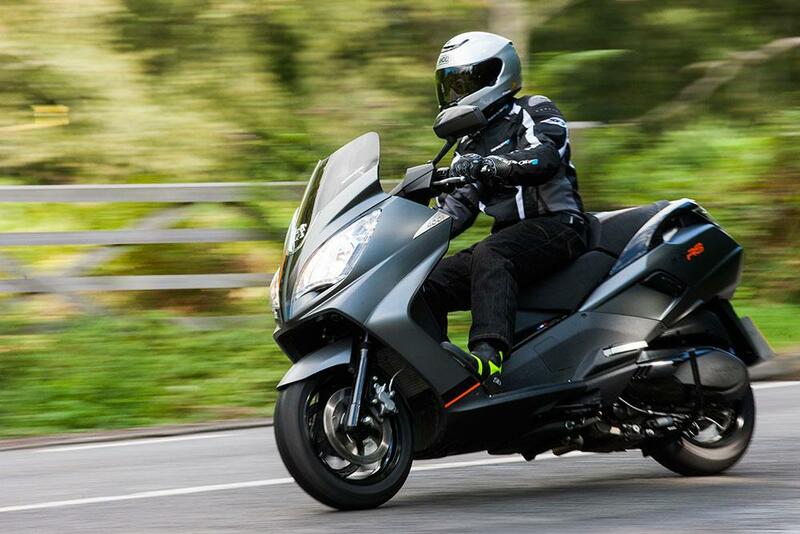 The spec of the scooter is pretty basic, with no ABS, linked brakes or traction control. That aside, the Satelis 400 does have the benefit of using the Nissin callipers also found on Triumph’s Street Triple. It’s a very straightforward package that is built and delivered to a budget but works surprisingly well. 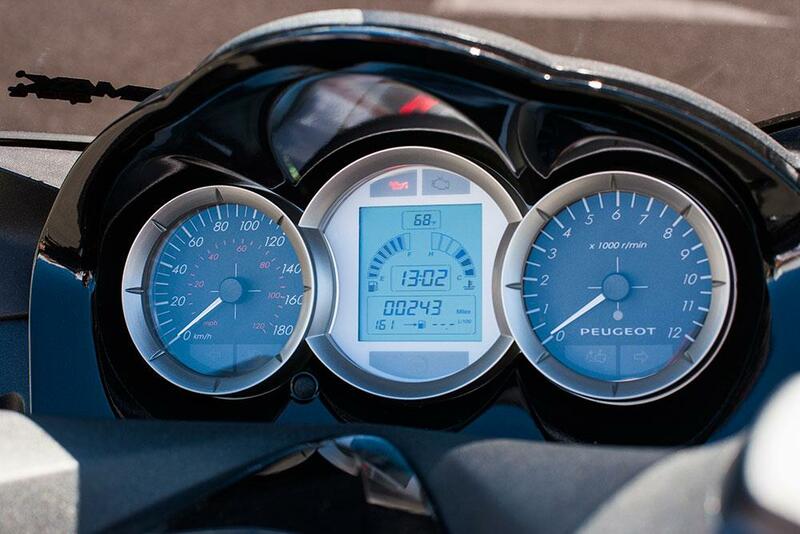 No owners have yet reviewed the PEUGEOT SATELIS 400 (2015-on). 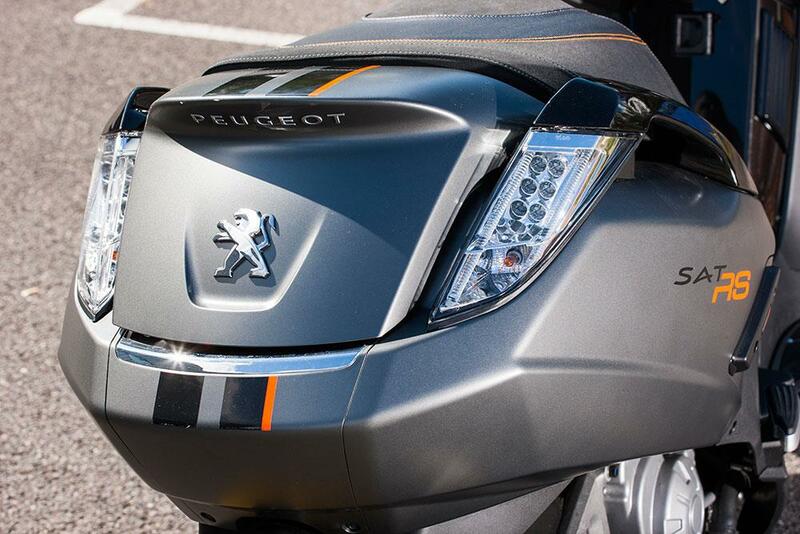 Peugeot Metropolis 400 Three Wheeler Unveiled.